When any type of restorative procedure such as veneers or crowns are being performed, the use of a provisional restoration is highly recommended as an interim solution between the time of teeth preparation and attachment of the final restoration. In cases which require the use of crowns, the affected teeth are removed weeks prior to the final crown placement. Therefore a provisional restoration is compulsory the gums need to be protects in order to ensure that there is no movement of the surrounding teeth into the empty area. Whenever a procedure is performed that will alter the aesthetics of the patients mouth such as veneers, the provisional is often thought to be unnecessary. However it is highly advisable to ensure that the final outcome is to the full satisfaction of the patient. Using this interim solutions allows costly remakes to be avoided if the final restoration no longer fits the patients mouth or there are any other such problems. By using temporary veneers the technician is able modify the final restoration if there are any issues with the aesthetics or functionality of the provisional solution. 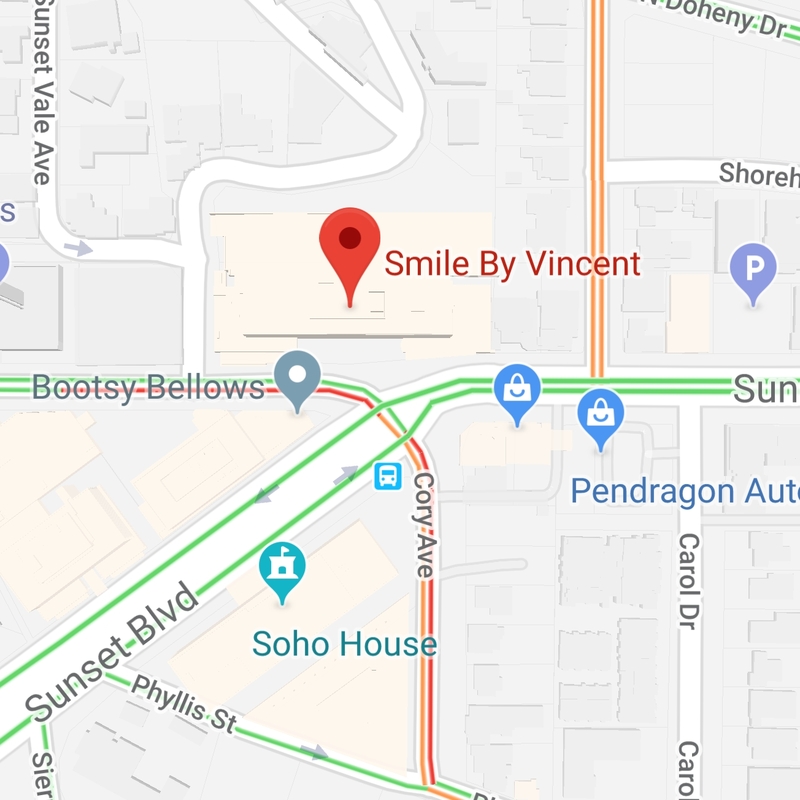 At Smile By Vincent we elect to use a custom indirect provisional restoration. Doing so enables the ceramist to customize the provisional restoration using a cast of the teeth which are being restored. This is preferable to the direct provisional restoration whereby the provisional is modeled directly in the patients mouth. Since we are a dental lab, you will not have to come for a subsequent visit after the initial visit for the teeth prep. 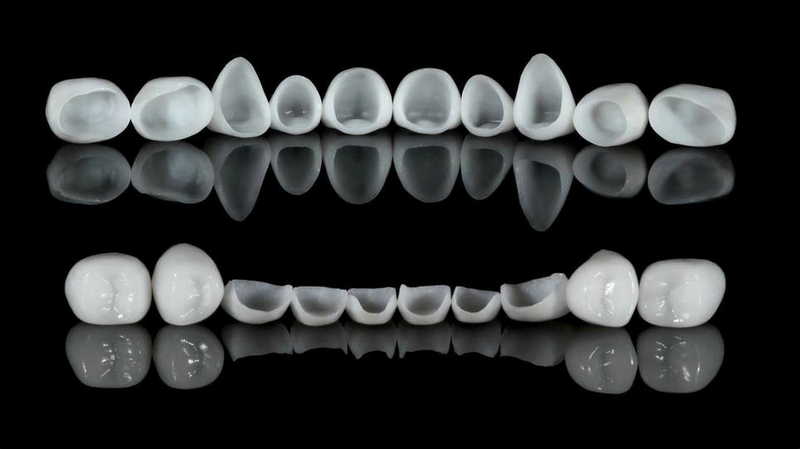 Instead the ceramist will take an impression of the patients prepared teeth, create the custom provisional and have them applied by a dentist in the same visit.